The Autumnal season is upon us and we can now start getting cosy with our knitwear and spiced pumpkin lattes. I have yet to even try the pumpkin spiced latte! Someone please remind me to try it before the season is over! Shops have been filling up with autumnal clothing and I have already seen Christmas gear selling in Primark! Where has this year gone?! Setting aside Autumnal clothing, I have rummaged through my nail polish collection to find some shades that make a good match for the season of Autumn. My selection may look a bit colourful at first glance, but I tried to stay in tune with the darker shades and steered away from the bright shades. As you can see from my selection, we have a variety of shades. A few varieties of purple, a maroon, dark blue and a dark green. 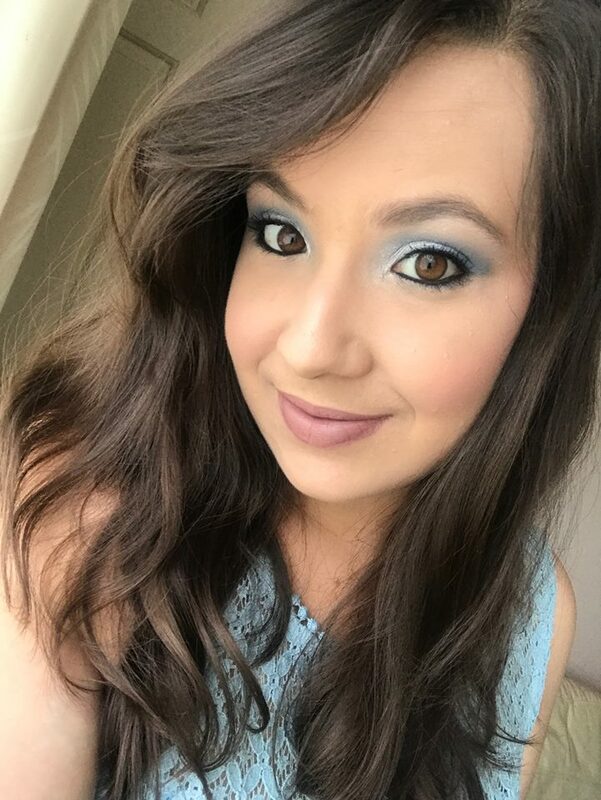 I have a lot of brighter shades in my collection, so these particular shades stood out from them and I thought we could definitely make these work for Autumn! I used two coats with all the swatches shown below. I like to make my colours appear the most opaque they can be, so I always apply two coats. Some of them didn’t need a second coat though, but I still applied the second layer. 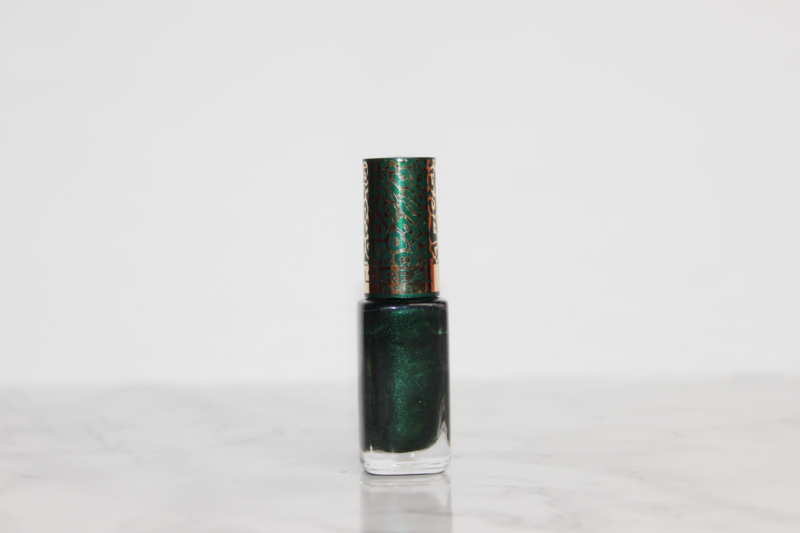 This shade is on the verge of heading into the Christmas season because it has little glitters in it that comes out in the light. But I thought a dark green would go well with the season as it relates with nature and leaves. 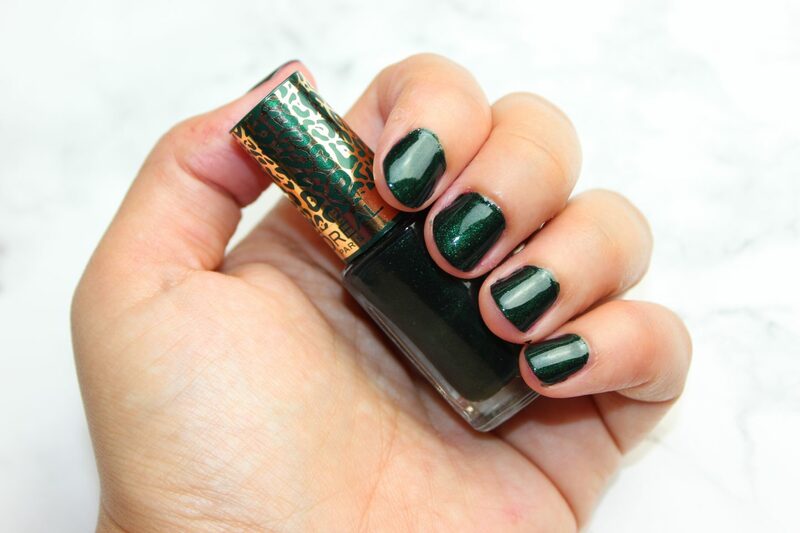 I love this shade of green, it reminds me of the perfect Christmas tree green! 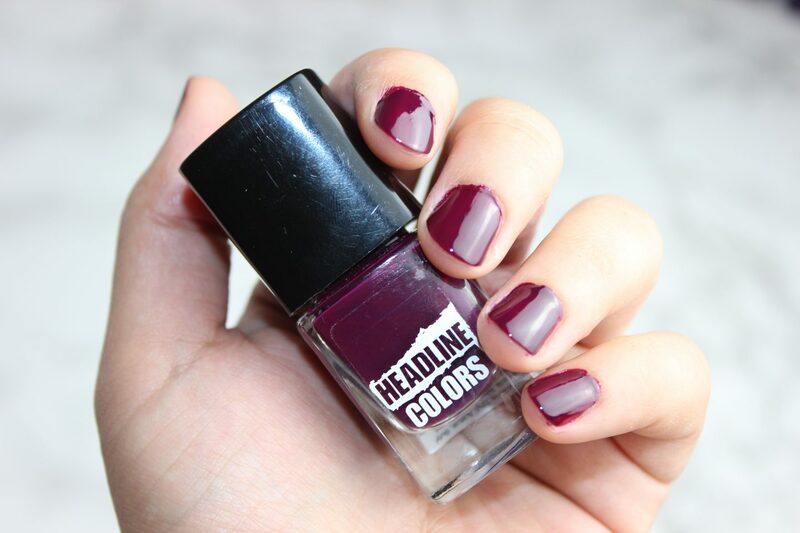 This shade is so unique because it has hues of purple and a slight tinge of a warm brown. I included this in my selection because of that subtle brown hue. 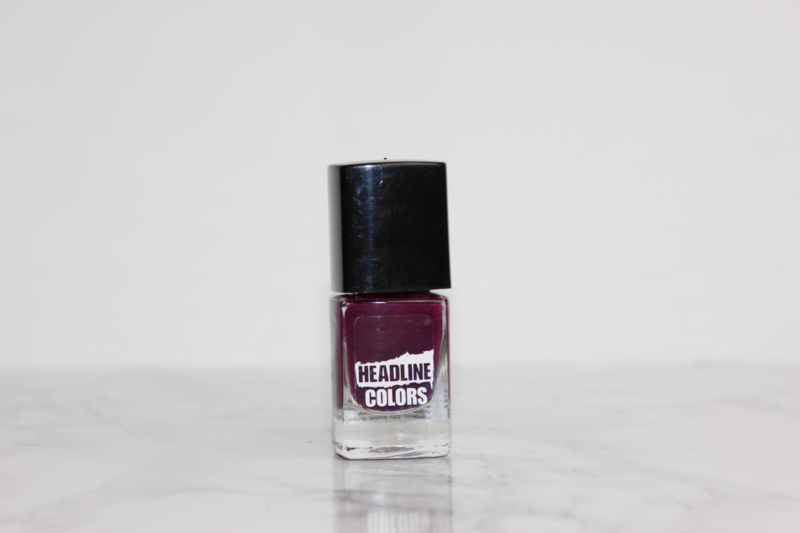 This shade falls into the more softer colour palette of Autumn and is the coolest toned purple in my selection. 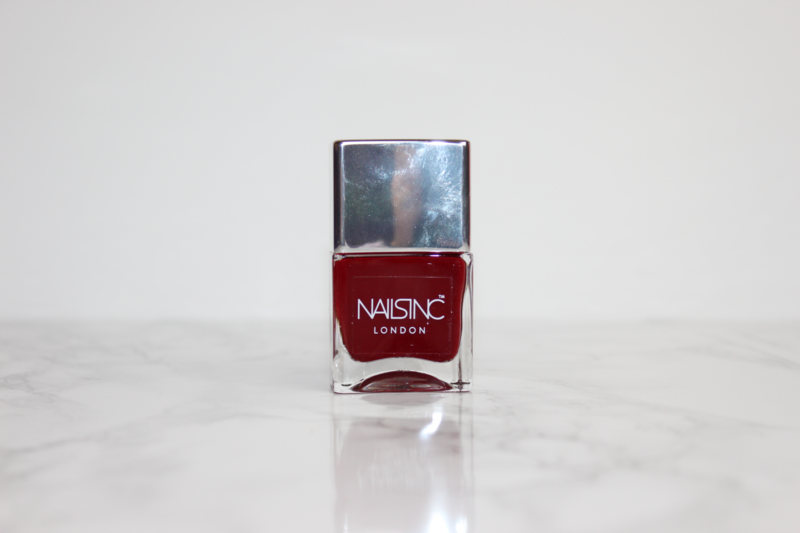 With this shade, you are coming into the deeper colour palette of Autumn. 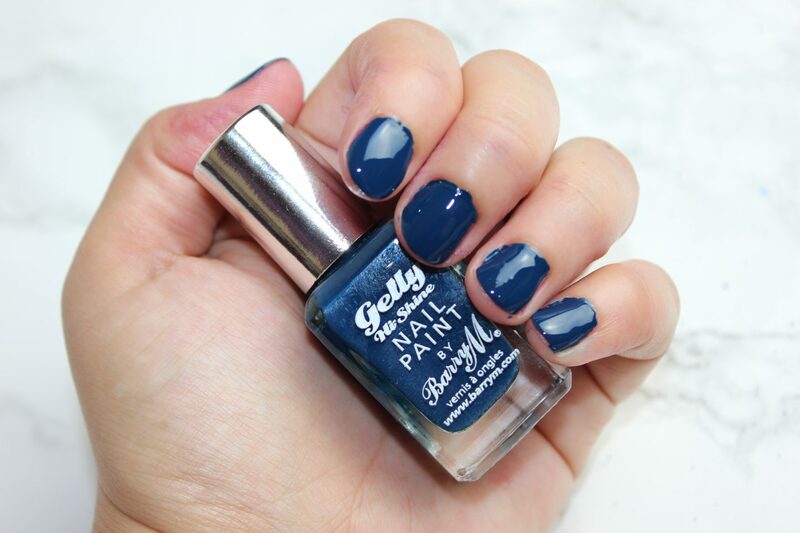 This shade in particular is a very nice muted dark blue. This would be perfect for someone wanting to go an Autumn shade but still wants that pop of colour. 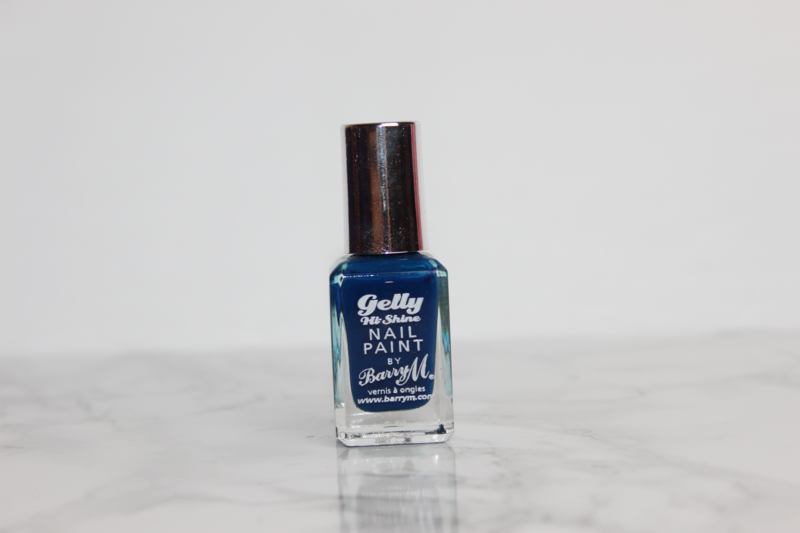 I have featured this nail polish in a previous post of mine HERE. On that post, you will see the colour swatched in daylight. The most typical Autumnal shade of my selection is this red/maroon colour that falls into the deep colour palette of Autumn. 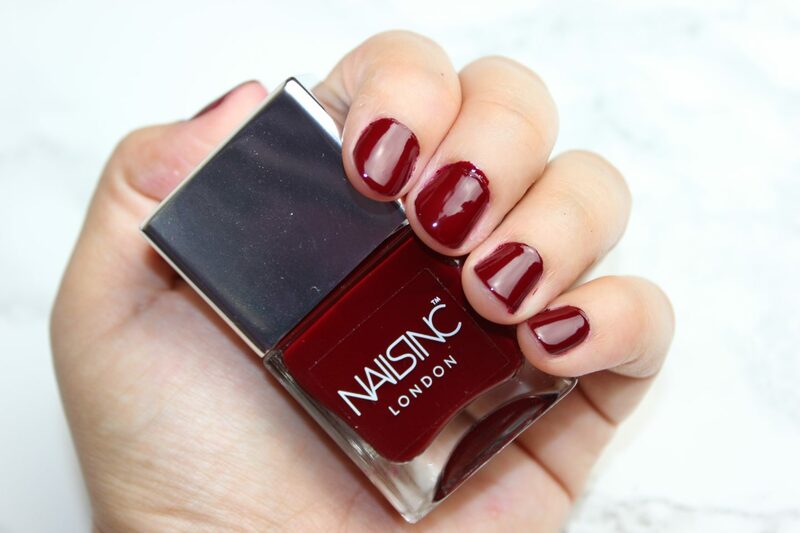 You can’t go wrong with a deep red this Autumn! Walking into the deeper colour palette of Autumn again with this very dark purple shade. You can probably tell that I have a lot of purple varieties in my nail polish collection. I love the colour purple, so any excuse to wear it, is fine by me. 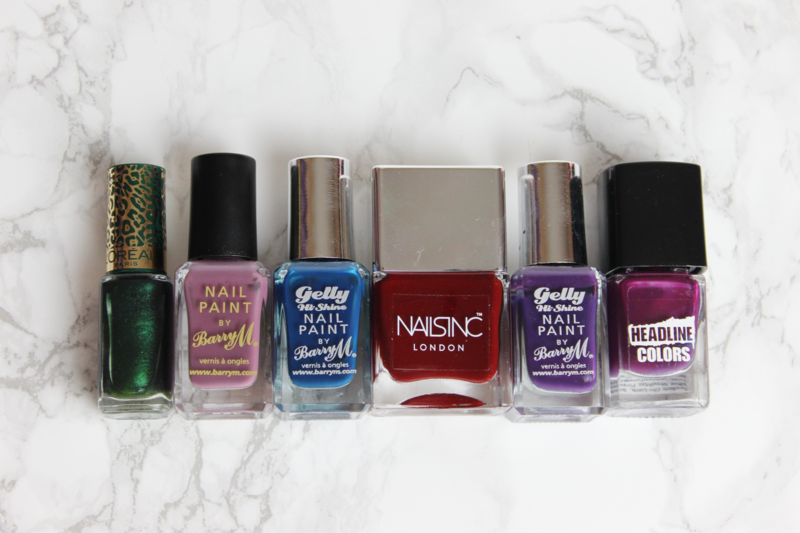 The majority of my collection is also Barry M, also something you may have noticed. They have such a big colour range – definitely try their products if you haven’t already. Surprise surprise, another purple toned shade. The difference with this one is that it has a plum feel to it which is usually which is a nice shade for Autumn. I definitely like wearing colours like this on my lips for sure. This colour falls into the warmer colour palette of Autumn. My selection may look a bit random to some. I am not fashionable at all or on trend with anything, but I feel these colours could definitely work for Autumn! I have introduced a mix of colours from the soft, warm and deep colour palettes for the Autumn season. I hope this has given you a little inspiration for your next nail application. My next post will be Autumn Lip Shades – so stay tuned for that one! 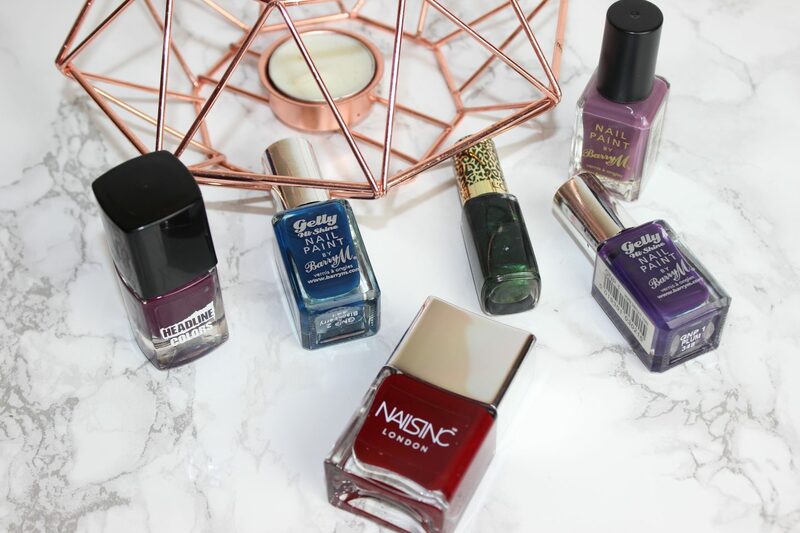 What are some of you favourite colours to wear on your nails in Autumn?